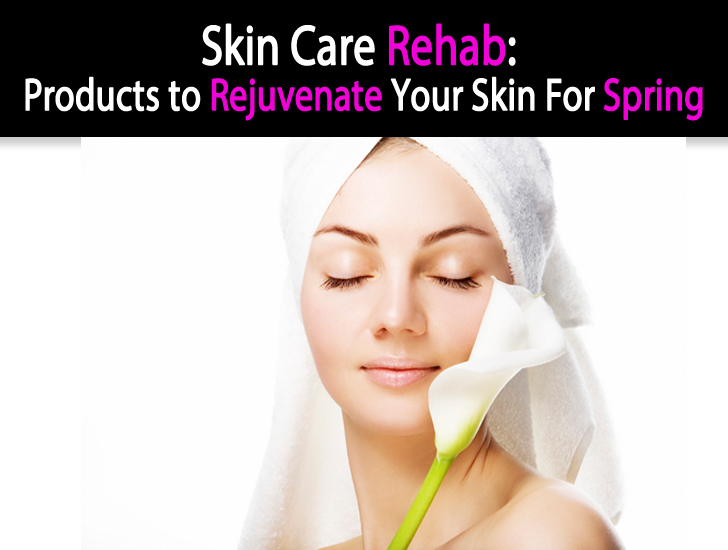 With the weather finally warming up, it’s a perfect opportunity to do some hard-core skin repair and rejuvenation. Like a snake, we need to shed our old dried-up winter skin that was abused through three months of harsh temperature extremes of freezing outside temperatures and over heated interiors. Dr. Debra Jaliman, a nationally renowned dermatologist and author of “Skin Rules,” recommends exfoliating at the beginning of spring in order to shed our skin’s winter coat. She recommends pads impregnated with Salicylic Acid or Glycolic Acid or an exfoliator with Hyaluronic Acid to exfoliate the dead layers of our winter skin and bring out the new fresher layers. 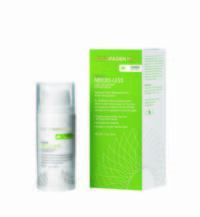 Hyaluronic Acid revitalizes damaged tissue and increases the skin’s viscosity and elasticity. 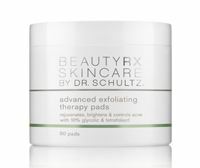 BeautyRx Advanced Exfoliating Therapy Pads by Dr. Schultz ($70) easily removes the layer of dead skin cells to reveal radiant, fresh skin. It contains four Ph – adjusted exfoliating ingredients, 10 % Glycolic augmented with Beauty RX compound Tetrafoliant to accelerate rejuvenation by brightening. It is formulated for Normal, Oily, Acne prone and Combination Skin, (not for Sensitive Skin). $70. On alternating nights, swipe across clean face, avoiding eyes and lips. Rinse off after 15 minutes. If your skin is sensitive, even prone to allergies, VMV Hypoallergenics, Illuminants + Cleansing Cream ($33) offers an exfoliating version more suitable for you especially if your skin receives active treatments. It exfoliates gently while keeping your skin within a safe PH range with mild doses of unbuffered Glycolic Acid (unbuffered Glycolic Acid acts more quickly than buffered Glycolic Acid and contains certified Virgin Coconut Oil plus antioxidant Green Tea, Vitamin C + Phytic Acid (a plant derived acid), 100% Phthalate-Paraben-Preservative-free. 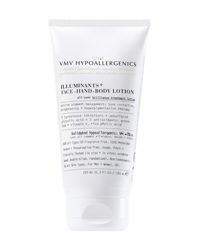 I am also a big fan of VMV Hypoallergenics Illuminants + Face-Hand-Body Lotion ($75) It offers mild exfoliation, tone correction, brightening and hyper pigmentation therapy with rice Phytic Acid and delivers deeply balanced harmonized skin. 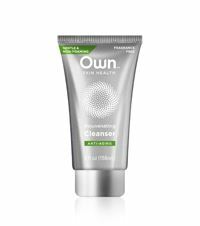 Own’s earth– friendly Rejuvenating Exfoliating Cleanser ($11.99) with Glycolic Acid and Vitamin E can be used on a daily basis to refresh dull complexions. Non-irritating, it preps the skin beautifully at the end of the day to take full advantage of the benefits of Own’s Renewing Night Cream ($24.99) that refines the skin’s texture. Linoleic Acid Technology at the basis of Own enhances collagen levels while leaving a nice silk like finish that texturizes the skin. 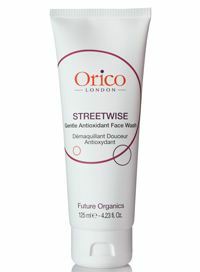 A new British organic line Orico was just launched into the US with a Face Wash ($21) with a mild exfoliating action to target grubby urban skin specifically with a synergetic blend of antioxidants and Linden and Ginkgo that increase circulation and clarify the complexion. It works wonderfully with Superico ($47) a Vitamin rich Face Oil with Jojoba and Bergamot oil that deeply balances out post-winter flaky-dry skin with no oily residue. Some serums also contain Hyaluronic Acid and offer an alternative way to exfoliate, refresh and rejuvenate your skin’s surface after winter. 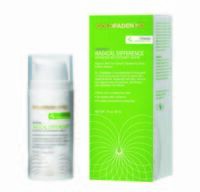 Goldfaden’s Radical Difference ($80) uses the anti-oxidant powers of Red Tea that is fifty times more powerful as an antioxidant than Green Tea and Cherry Extracts that offer antioxidant protection and Vitamin C. The serum creates a protective barrier that repairs imperfections and the added Hyaluronic Acid keeps the skin fresh and vibrant. If after you have thoroughly exfoliated, you still feel that winter has really aged your skin and it may be time to start digging some Botox needles into it, think twice and try first Goldfaden’s Needle-Less ($115) concentrate serum that helps to plump and fill in the skin. It contains 100% pure Hyaluronic Acid and Hexapeptides, effective at preventing the degenerative process and improving the skin’s texture and radiance. Use in the morning after cleansing your face or at night. If your wrinkles are deep and your skin patchy and dry, you may want an even quicker turnover with Emergence by Pro + Therapy ($130), a cell rejuvenation complex with Kinetin and Zeatin and an instant skin filler that helps smoothing out post winter creases while refreshing the appearance of your skin. Inspired by genetics research and medicine the velvety texture of this gel immediately makes the skin plumber. After exfoliation and rejuvenating your skin ,make sure you wear a sunscreen with a SPF 30 even in springtime. “Sun damage is cumulative. Only five minutes in the sun daily can add up to red spots, brown spots, rough texture and fine lines” warns Dr .Jaliman. The light starts to be harsher in spring as the sun gets a bit closer to the planet. If your week – ends are full of outdoor activities, your city sunscreen just won’t do. 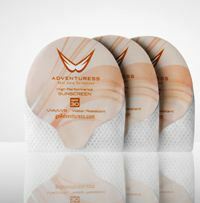 Adventuress High Performance Sunscreen ($26) is specifically targeting exposure to the sun in the wild elements Include it in all your Spring escapades.Available as towellettes and pads too. These are my choices to turn over my winter old skin into a fresh spring version. I have tried them and was delighted with them. It is essential to keep on top of your skin maintenance. 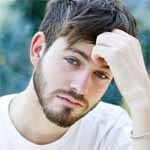 Skin is not only the biggest organ of your body, it is the basis of your appearance and what reveals the best your health, attractiveness and level of vibrancy. Keep at it! 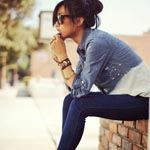 “Incorporate all of them and you’re well on your way to seriously detoxing without ever going on a program. After all, a sunburn glows, but probably not in the way you want it to. It is also in charge of pumping nutrients into the bloodstream once food is digested.